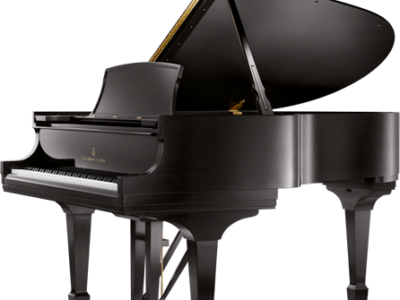 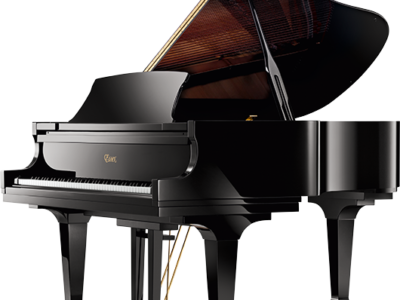 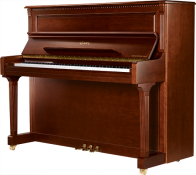 A piano with an enchanting tone and responsiveness, allowing unbridled freedom of musical expression. 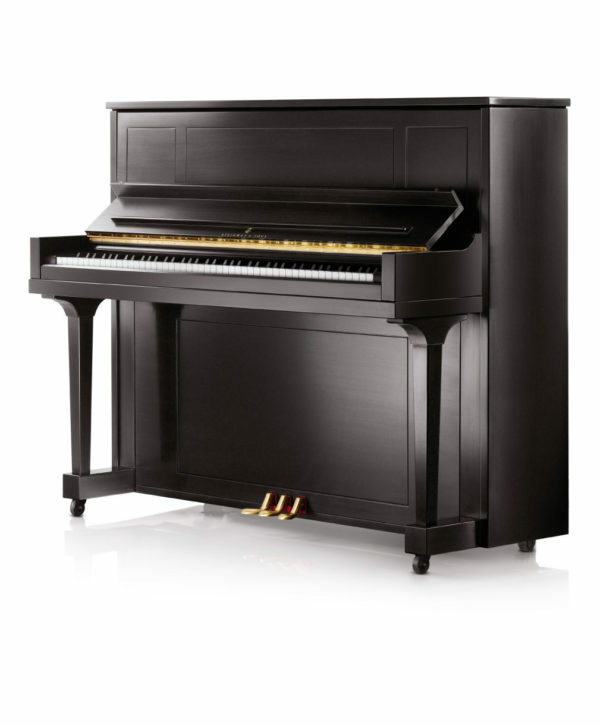 Height 46 ½” (118cm). 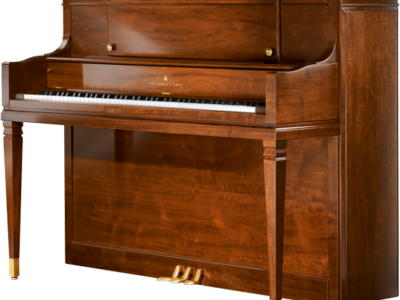 Be the first to review “1098 Studio Upright” Click here to cancel reply.